West Windsor, N.J. – As Mercer County Community College (MCCC) prepares for its "Spring Into Student Success" scholarship fundraiser on April 20, all should be reminded of the purpose behind this festive annual event: providing scholarship support to hard-working Mercer students who are laying the foundation for their future success. Five students will attend the gala as representatives of the hundreds who have received Foundation scholarships this year. It is a pleasure to introduce them (in alphabetical order). It’s not often that mothers and daughters attend the same college, at the same time, in the same program, with similar end goals. But that is, in fact, the case for mother and daughter Victoria and Rachel Fredrick, both of whom are proud, motivated and high-achieving Nursing students. When they complete their associate degrees in May 2019, the Fredricks plan to join the ranks of nurses who assist with labor and delivery (Rachel), and the post-partum care of moms and their babies (Victoria). 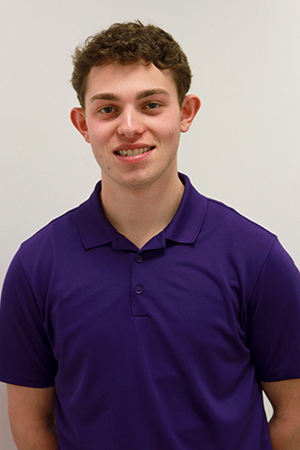 The recipient of the Bonazzi Foundation Science Education Scholarship, Jones is focused on getting his associate degree and moving on for his bachelor’s degree to become a science teacher. 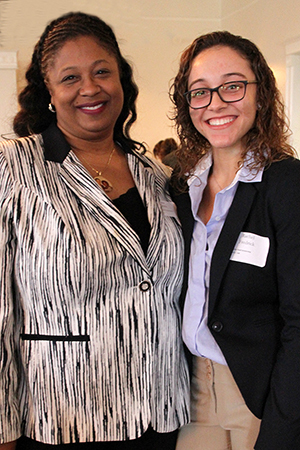 Jones will continue at William Paterson University (WPU) through the NOYCE Scholarship program after graduating from MCCC in May. Jones knows the difference that a supportive family can make. He is also grateful to have found experienced and caring professors. “Each semester, I have had at least one professor who has made a real impact on me,” he said, adding that his professors are understanding and accommodating. He advises students to proceed towards success at their own pace. “Life is what you make of it. You should be learning along the way. You should want what’s best, not what’s easiest,” Jones says. When Jennifer Macario graduated from Nottingham High School in 2016, she was not sure what her college major would be, but she knew where she wanted to go to school. Following in her older sister’s footsteps, Macario was heading to Mercer to play soccer for the MCCC Vikings and to study Exercise Science. For Macario, who played soccer at Nottingham, MCCC came with an added bonus. Her soccer coach at Nottingham, Elyse Diamond, was herself making the move to Mercer as the Vikings' new head coach. The two would start their MCCC soccer careers together in the fall of 2016. Macario went on to have a solid two-year run with the Vikings as a center midfielder, serving as co-captain of the 2017 squad. 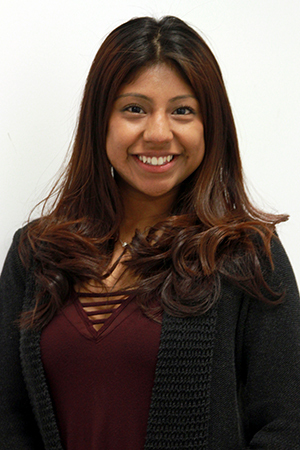 Given Macario’s passion for soccer, which runs deep in her family, she is fascinated by the workings of the human body, making Exercise Science a great foundation for her future career. She says her classes have been challenging, especially the science classes required for her major, but she has found faculty and staff committed to student success. For Jeremy Muscente, family comes first. That means being there for his mother and for his younger brother, who is a cancer survivor. 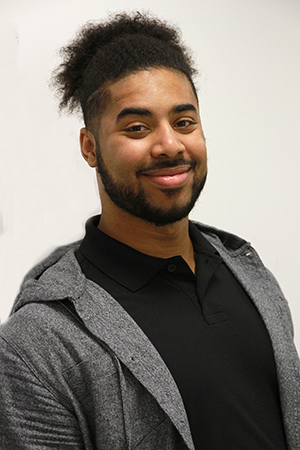 Originally setting his sights on attending The College of New Jersey (TCNJ), Muscente knew that enrolling at MCCC made much better sense financially. Thanks to the Student Transfer Agreement Program, Muscente will be able to transfer seamlessly to TCNJ after completing his associate degree in May and get to the same end goal – a bachelor’s degree in Business/Marketing. Muscente is clearly on the right path. He is taking advantage of all the opportunities that Mercer has offered him, including a generous scholarship from PNC Bank. Muscente also credits staff members at Mercer who are ensuring that his educational experience is a good one, especially in his business courses. “My professors have gone above and beyond to prepare me for the next step,” he said. In addition to attending Mercer full-time, Muscente works three days a week in an insurance agency, where he is getting a taste of real-world business. Between his flexible class schedule and the agency’s willingness to give him time off when he needs to study, he is accomplishing a lot as a college sophomore.